Pure formality for us is the organization of transport in Poland, and at the same time a seriously treated task by our company because we know that the deliver to the right place is important and valuable for our clients. 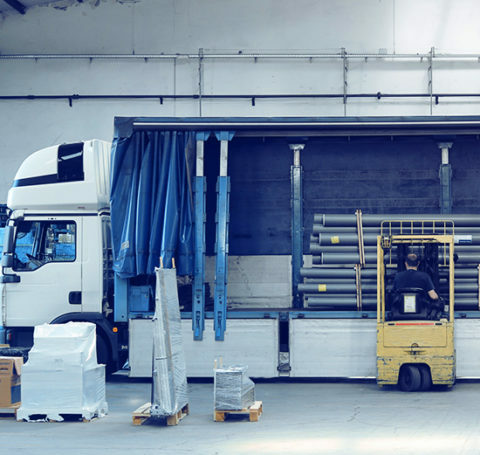 An experienced team, knowledge of the market and transport law, access to the latest tools and developed solutions allow us to offer optimal solutions regardless of the type of cargo. – order security – we take care of all cargo with the utmost care, and in the event of an unforeseen failure, we use cargo insurance in the amount of (in total) 300,000 Euro. In this respect, we verify our subcontractors in a particularly meticulous manner and focus only on those who meet our security standards.